Have you fallen in love with Rainbow Loom bracelets? So have we! As you already know, Rainbow Loom bracelets are the perfect accessory for just about any occasion…so why not make some new designs for Valentine’s Day? 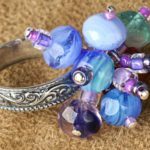 To show our love for you, our lovely readers, we brainstormed new ideas, found some new Rainbow Loom patterns, and even included a special surprise at the bottom of this post. 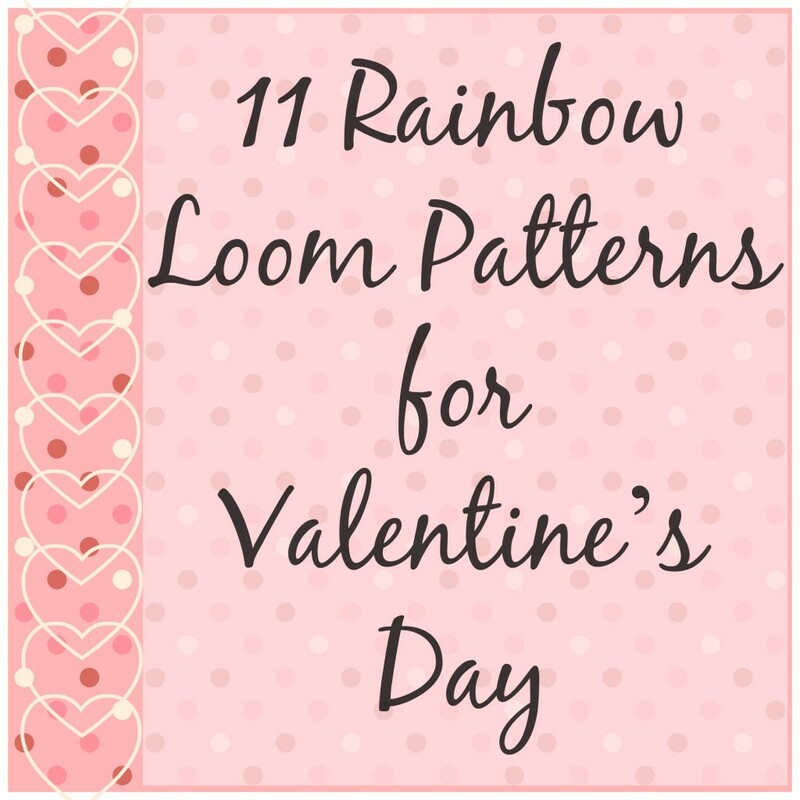 Enjoy, and don’t forget to spread the Loom Love! 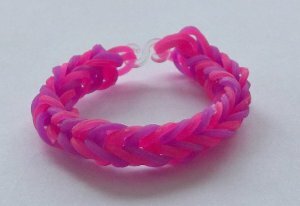 Fishtail Rainbow Loom Bracelets: pink, white, red…create pretty patterns with these romantic colors! Stack a ton of these on your arm for a super-festive look. Easy Bead Rainbow Loom Bracelets: simply choose beads and rubber bands in festive Valentine’s Day colors, and you’re good to go. You don’t even need the loom for this one! Bonus points if you use heart-shaped beads! Charmed Rainbow Loom Bracelets: have any adorable heart-shaped charms around the house? 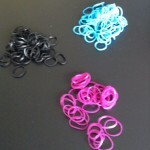 This tutorial will teach you how to add them to your Rainbow Loom bracelets. Talk about a classy accessory. Beautiful Bow Rainbow Loom Bracelets: Give your beau a bow with this adorable Rainbow Loom design! 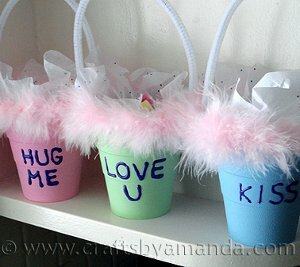 Easy and Adorable Printable Valentines: comes in four festive colors! 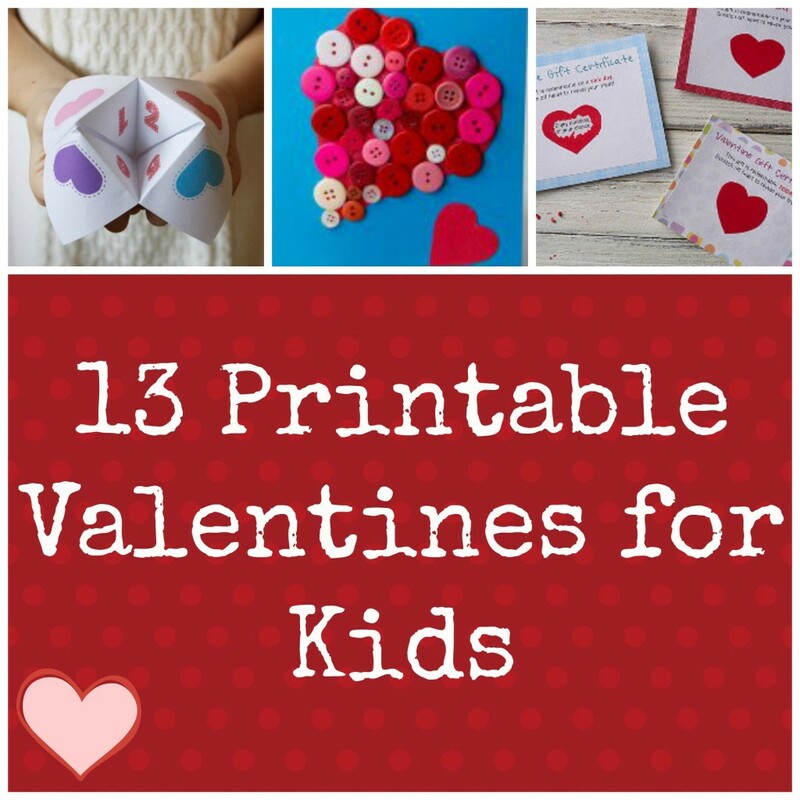 Love these valentine ideas for kids? 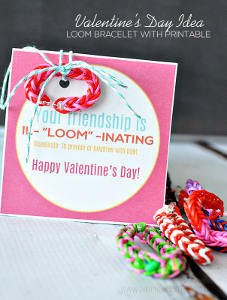 Learn how to combine your rainbow loom bracelets with a photo of you for a super cool valentine! 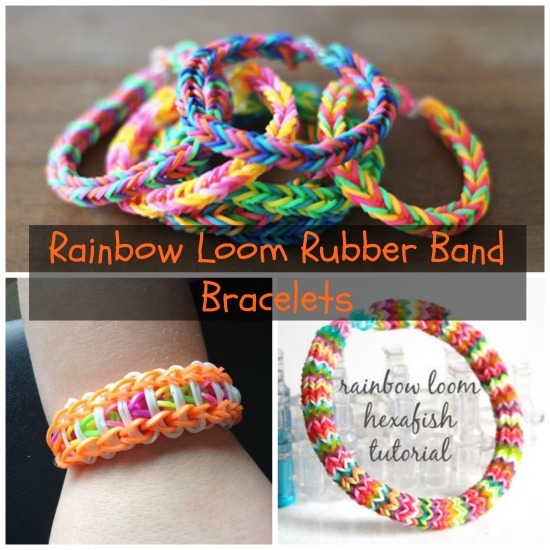 Ready to show off your skills on the Rainbow Loom? This bracelet is the perfect accessory for February 14th. Beginners, approach this tutorial with caution. The Heart Charm is a little tricky, but it’s totally adorable. Give it a shot! This particular pattern is relatively easy. 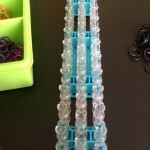 You can even turn this rainbow loom design into a fashionable hair clip to wear to school! Which one of these tutorials do you want to try? There’s nothing nicer than receiving a homemade card, especially during the season of love. After all, making your own homemade Valentine’s cards is such a simple way to show your friends and family just how much you care about them. 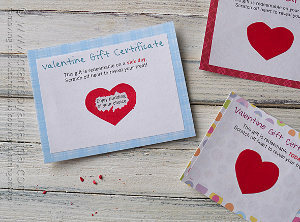 But when you’ve got a lot of valentines on your to-do list, making each one by hand can seem a little daunting. So what are you supposed to do? Luckily, AllFreeKidsCrafts has a solution! Printable valentines are a quick and easy way to make sure everyone you know feels the love this Valentine’s Day. 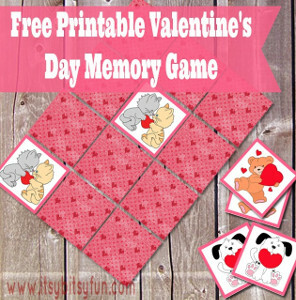 Plus, printing your own Valentine’s Day crafts for kids is a super thrifty way to bring an original card for everyone in your class to enjoy. Ready to get printing? Enjoy our roundup of free printable valentines! After you hand out these homemade Valentine’s cards to your friends, you’ll never go back to the store-bought boxes of valentines. 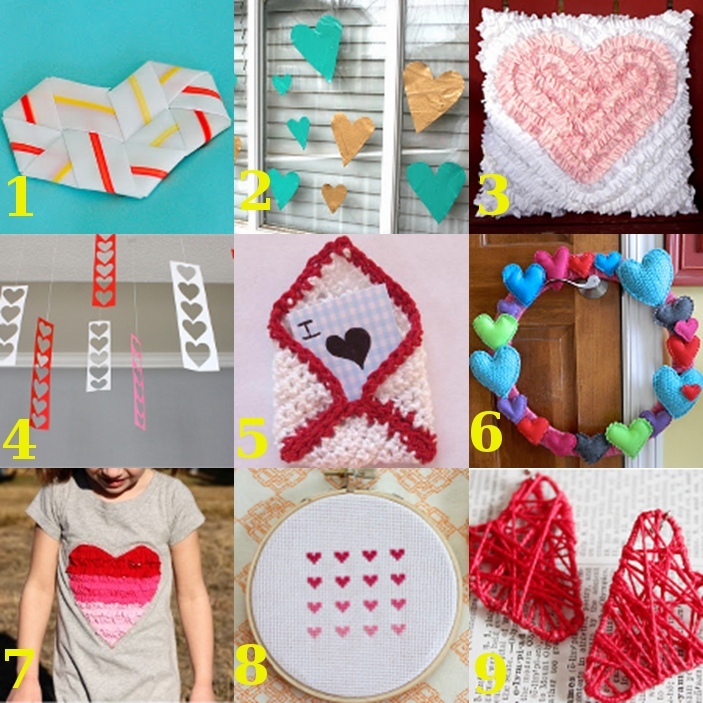 These Valentine’s Day crafts for kids are super straightforward. All you’ll have to do is print, add a tiny bit of flair to make it your own, and sign your name! 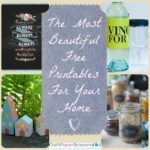 Want to know the best thing about these free printables? No one else will be handing out the same ones at school. You’ll impress everyone you know with these cool printable valentines for kids. Sure, it’s great to receive a homemade Valentine’s Day card, but it’s even better to receive something you can play with! From play dough to paper games, these free printables are guaranteed to wow your friends. 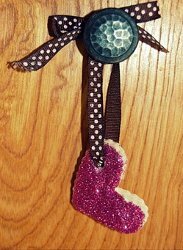 Erupting Volcano Dinosaur Valentine -coolest valentine ever! It’s easy to hand out candy for Valentine’s Day, but why stop there? 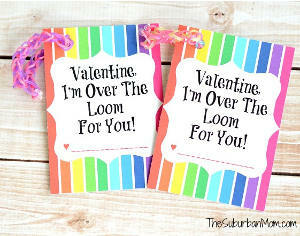 Personalize your candy valentines with these free printables! Hooked on You Valentines use Goldish crackers instead of candy, so they’re a healthier option if you still want to make a valentine with a treat. BONUS! If thinking about delicious Valentine’s day crafts for kids has sparked your sweet tooth, you’ll love our collection of 15 Easy Valentine Recipes! SUPER BONUS! Need more sweet treats in your life? You HAVE to check out these awesome No-Bake Chocolate Cake Pops.Kids will love sharing these with their friends! Enter today to win a cake pop kit of your own! Don’t miss the last of our favorite free printables! 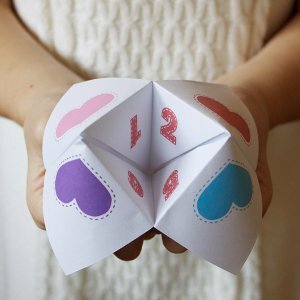 These Valentine’s Day crafts for kids are the coolest we’ve ever seen. Your friends and family will love these original valentine ideas! 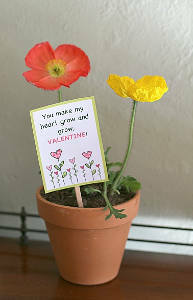 Printable Seed Packet Valentines: your friends will love watching their valentine grow! Scratch Off Valentine Cards: your friends will feel like they’ve won the lottery when you give them these printable valentines. 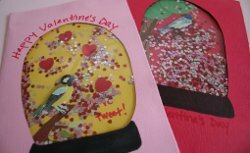 What valentines are your kids bringing to class this year? This post is brought to you by Rachel Thomas. When it comes to Valentine’s Day, handmade gifts really stand out. Even if the artwork is reminiscent to a sleep-deprived Picasso, the final product can easily warm the heart. Helping your children create scented waxy hearts can be quite easy if you have the tools on hand. Collecting the Wax – When the wick is too short to light, scented wax from the candle can be easy to retrieve. If the wax is in a jar, you can heat it up in order to help it liquefy. Using a spoon, you could scrape the wax out of these jars. 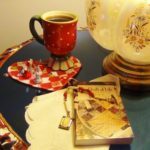 If you’re looking to make these in mass quantities, you can also find scented wax cubes or cheap candles at local dollar stores. Heart-Shaped Designs – You can find a myriad of heart-shaped cookie cutters that will work great for cooling the wax. These will help you turn the collection of scented material into a work of art. Virtually any heart-shaped mold will do for Valentine’s Day. Oil – To help separate the wax from the heart mold, many people add a small amount of oil to the inside of the shape. 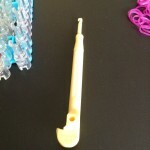 This will help prevent the wax from sticking to the heart mold. A thin layer of oil can help you retrieve the wax without a breaking heart – unless that is your goal. Wax Paper or Tin Foil – Lastly, you’ll need wax paper, tin foil, or other covering that the wax will be easy to retrieve from. As you’ll be filling the heart mold with scented wax, you want to have a semi-tight seal between the shape and the material. Combining the materials to create the scented wax heart isn’t difficult to do. While you may want to help your children handle the hot material, the actual work is quite easy. Lay your paper or other material on a flat surface. You can also use a cookie sheet if you’re careful about using a spatula to pick up the heart. Place your heart mold securely on the paper. Carefully pour the melted wax into the heart mold. You don’t want to splash hot wax everywhere as it could make an unsightly mess. Let the wax cool before retrieving it from the mold. Depending on the size of the heart-shaped mold, it could take anywhere from five minutes to more than 30 in order for the wax to be stable enough to remove it from the area. Don’t be afraid to add a bit of flare to the design. 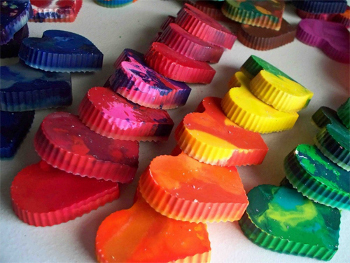 Layered colors can be easily accomplished if you let each harden before pouring in the next. The end result is a magnificent work of scented art that can be carved by your children to include dates or initials. What would be your favorite scent to turn into a Valentine? Whether you love it or you hate it, Valentine’s Day is fast approaching, and everyone’s scrambling to figure out what to give their loved ones. One of the perks of being a crafter is that we never have to worry about this, as there are always Valentine’s Day crafts waiting to be created. With all the potential decorations, gifts, and edible projects to make, you’ll have a number of inexpensive, personalized ways to show your valentine that you care. Instead of buying your cards this year, use these easy tutorials to design your own special holiday card. You’re sure to find a way to get your message across with projects ranging from elegant to downright adorable. Make your loved ones something that’s truly one of a kind. You can put your own personalized touches on projects they can cherish for years to come. Valentine’s Day is the best excuse to indulge in some delicious desserts . You can create traditional candies, or try out some unique designs that put a crafty twist on edible gifts. Usher in the holiday with some homemade decorations. 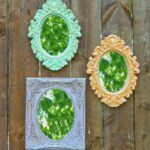 You won’t need to spend your money at a holiday store because these crafts can easily be done for next to nothing. 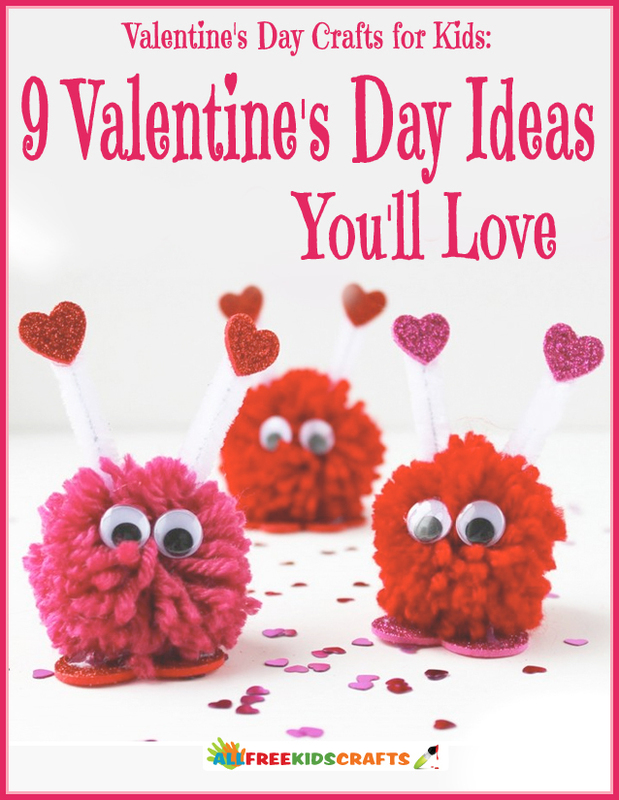 Whether they’re looking to make valentines for their classmates or just have some creative fun, your kids are sure to love these easy projects. You’ll find projects for children of all ages to ensure that everyone can contribute to the spirit of the season. 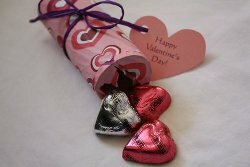 Do you prefer to receive store-bought or homemade gifts and cards on Valentine’s Day? While any day is as good as the next when it comes to showing your love, the Hallmark holiday of Valentine’s Day has designated February 14th as the most passionate 24 hours of the year. 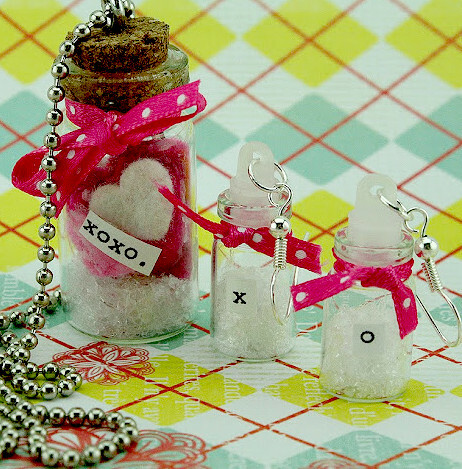 Use your words to express your love the other 364 days, but to make this day special, show you care with homemade gifts. To make a handcrafted present for Grandma that means a lot and really shows the extent of your appreciation, it’s going to take a bit of work. 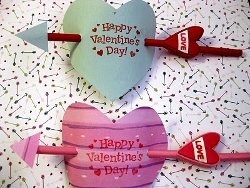 So, it’s time to start crafting for the day of love, and AllFreeKidsCrafts has heaps of heartfelt ideas. These Valentine’s crafts can be worked on throughout the course of a month, which means they will be completed just in time, and those ever-moving kids don’t have to finish them all in one sitting. One thing that I really love about Valentine’s Day in my family is that my mom always made the day about family love, not only romantic love. She’d set up a treasure hunt for us every year, and at the end of the hunt we would find a present that showed us how much she cared. Make this true for your family too by crafting lovely gifts together for those about whom you care. 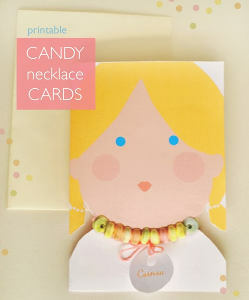 Your kids will feel a definite sense of pride as they hand their dad a darling gift made with little hands of love. Little is more meaningful than capturing a special moment and framing it. You’re telling the recipient that they mean a lot to you, and that the event in the picture is something to be remembered. Giving pictures, though, can be boring if they’re not housed with care. Use one of these creative photo crafts to show Grandpa just how much that fishing trip meant or to remind your sister about that awesome day at the park. I’ve been very into the photos of everyday items creating words. Spell out “I Love You” or “You Rock,” and your dad will be amazed. Check out what I’m talking about with the Alphabet Photography Collage. 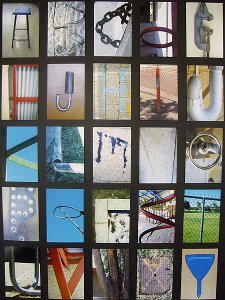 It’s really fun for kids to wander around with a camera and see what shapes and letters they can find. Father’s Day Photo Box perfect for Valentine’s Day! 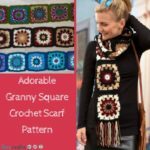 Impress each member of your family and your best friends with a hand-sewn, finger knitted, or crocheted gift that they’ll love. 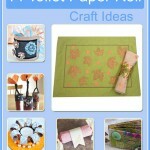 These are the perfect crafts for older children or the little, expert sewists to make for Mom. 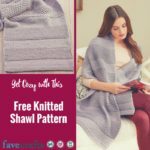 Since so many mini crafters have picked up on finger knitting, my top pick for a Valentine’s Day gift is the Finger Knitted Throw Pillow. It’s really useful and very sophisticated-looking, but can be crafted by a child in elementary school. 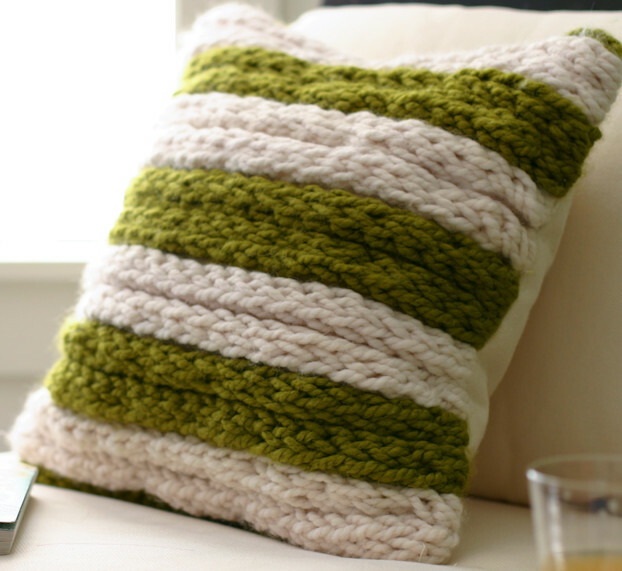 Grandma would love having a pillow on her couch made by you! 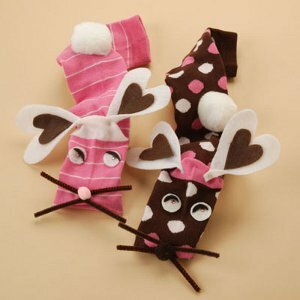 Cupid’s Day is the perfect day for cuddling, so give your favorite snuggle buddies warm presents. Pick out a really fun fabric for a No-Sew Fleece Blanket for your big sister. She’ll love the cozy gesture, and may just let you sleepover in her room. 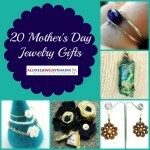 Mom would also adore a comfy gift that encourages her to relax. Then you can sit right next to her, watch a movie, and eat hot popcorn in the coziest of ways. 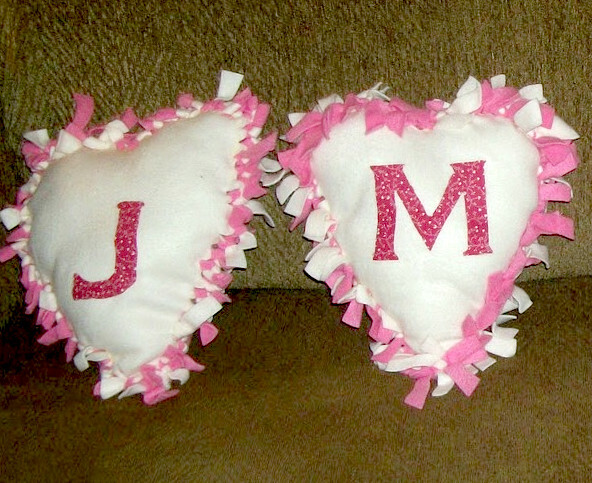 The Comfy No-Sew Valentine Pillow uses the same technique as the blanket, and it will remind the recipients that you love them every time they rest their heads. Teens, get crafting! Below are some more great ideas for everyone you love. Bonus: Make the Drawsome Dry Erase Framed Gallery as a Valentine’s Day gift for the kids. 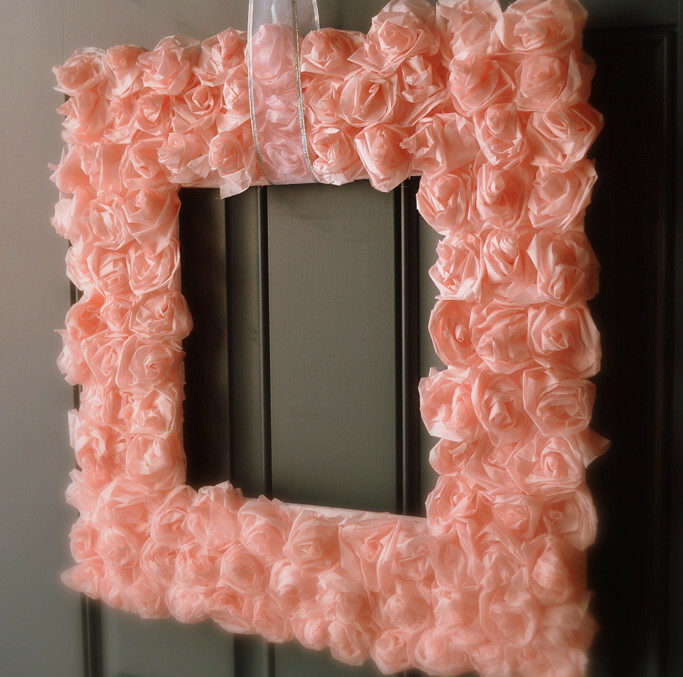 Your craft becomes an amazingly fun art project for the children. Who do you and the kids give Valentine’s Day presents to? I’m back with another Valentine’s Day round-up, and we’re another week closer to the holiday! 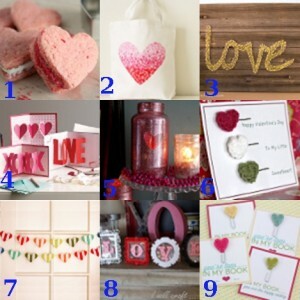 This week, red, pink, and hearts abound with these clever DIY Valentine’s Day crafts. We’ve got more decorations, gifts, and lovey-dovey wearables to satiate your appetite for everything hearts. And if this round-up isn’t enough for you, check out last week’s Valentine’s Day Crafts round-up, a handmade Valentine card round-up, and last year’s last-minute Valentine round-up, Valentine’s Day extravaganza, and love is in the air round-up!